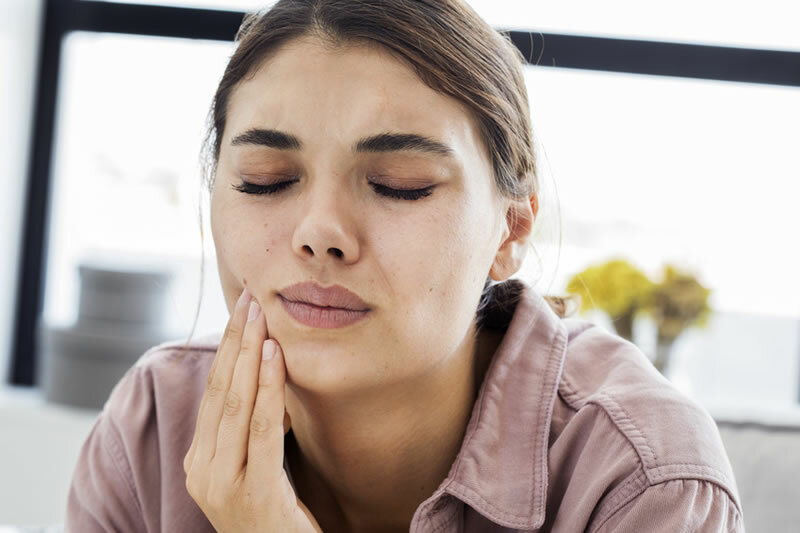 Wisdom tooth extraction surgery for teenagers and adults. General anesthesia and sedation are available for your comfort. Restore your beautiful smile with dental implants! Replace one tooth, an arch, or the full set and get rid of dentures permanently. 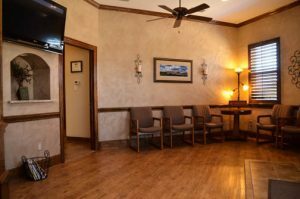 Whether you need us to extract one tooth or preprosthetic surgery to remove a mouthful, your health is our top priority. 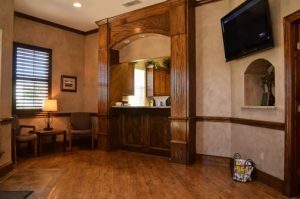 When you choose North Tarrant Oral & Maxillofacial Surgery, you are not just a patient; you become a close part of our practice’s family. 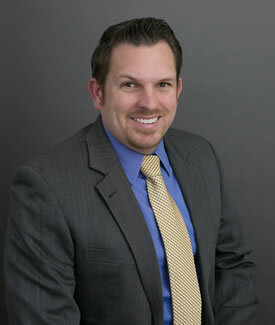 Glenn Green, DMD, is a board-certified oral and maxillofacial surgeon who practices a full scope of oral procedures, specializing in dental implant surgery, wisdom teeth extraction, corrective jaw surgery, and the treatment of many other facial injuries. 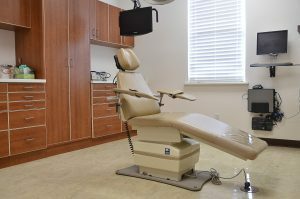 Your safety is our highest priority, which is why our staff maintains a state-of-the-art oral surgical facility and are trained in surgical assistance and basic life support to ensure every patient receives the highest quality care. 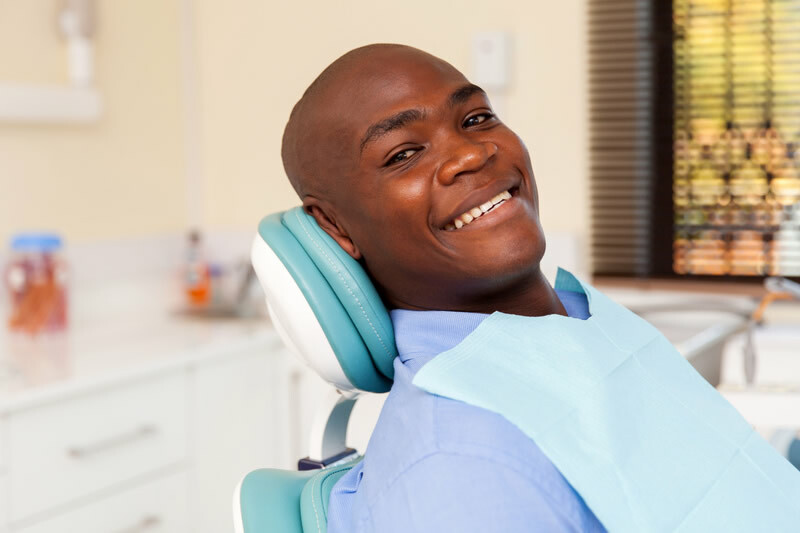 We aim to provide you with optimal care to produce the oral surgery results that you desire. 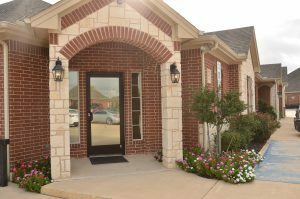 Our practice proudly serves the entire Fort Worth, TX, and North Tarrant County regions with a convenient office location in Fort Worth. 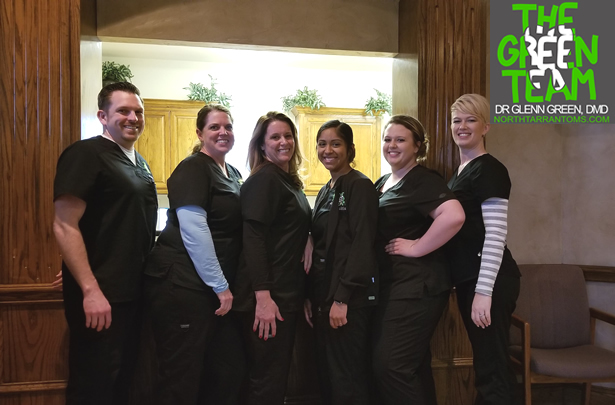 For patients who do not speak English, Dr. Green and his employees speak Spanish. Para los pacientes que no hablan ingles, el Dr. Green y sus empleados hablan espanol.